Manchester United have recorded record revenues of £515.3m in the 2016 financial year, becoming the first UK football team to break the £500m barrier. 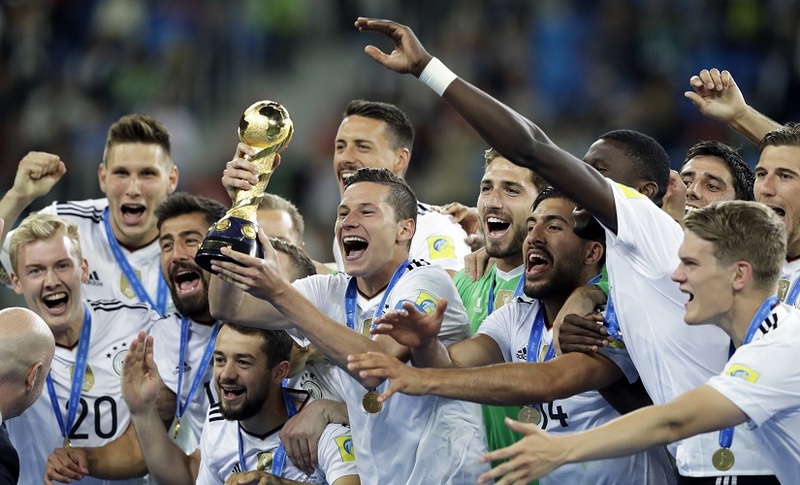 Adidas and the German Football Association (DFB) extended their partnership until 2022. A partnership that has lasted more than 60 years. Adidas announced that its global football business is expected to reach new record sales of €2.5 billion in 2016, representing a 13.6 percent gain over €2.2 billion in 2015. Adidas noted that one year after relaunching its football footwear offering, the brand is reporting market share gains across Western Europe, especially in key cities. 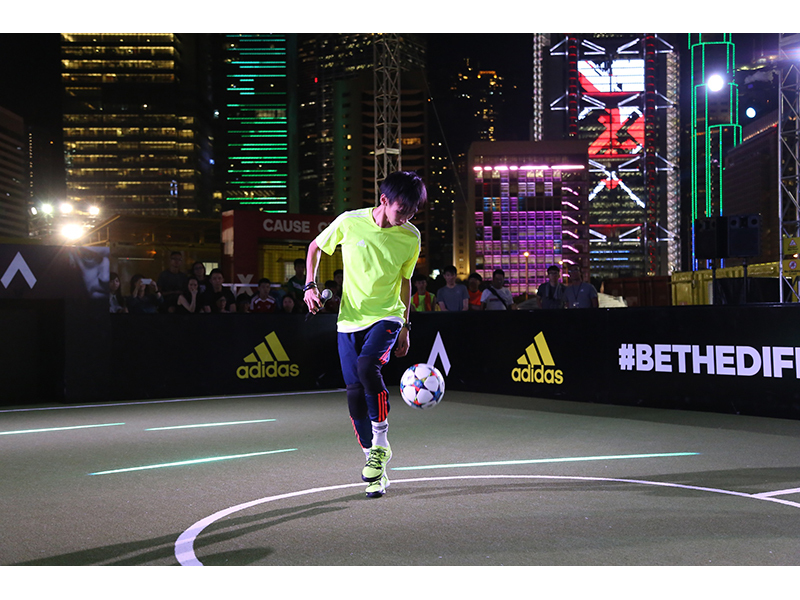 adidas Hong Kong hosted a spectacular showpiece event this past weekend, bringing together some of the best street footballers and freestylers in an incredible location to prove they have what it takes to #BeTheDifference. What a day!! My Tweeter feed was going crazy about the raid and arrest of FIFA officials for bribery and corruption allegation. 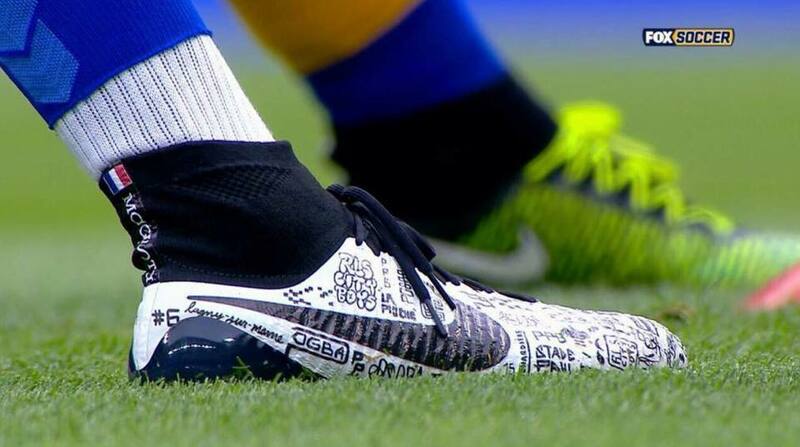 I scanned the web to find out how FIFA sponsors would react and ultimately, what would their actions be. This is what they said.